but you still don't feel right? This is our most comprehensive and most popular plan and is designed to help you create a new healthier and vibrant you from the inside out. Whether you are struggling with chronic disease or unresolved medical issues, looking to lose weight, or hoping to ​look, feel or perform your absolute best, this plan will help you completely transform your health. through the night & wake up refreshed! Enter below for a FREE Thyroid Restoration Consultation to see if the Ultimate THYROID Restoration Program ​is a fit for you. “I found Dr. Koch in 2013 after struggling with a growing list of complaints that my then primary care physician could not or would not address. In stark contrast to my previous encounters with doctors, I found Dr. Koch to be incredibly responsive, taking significant time to meet with me, listen to me, and discuss with seriousness the symptoms I was experiencing. 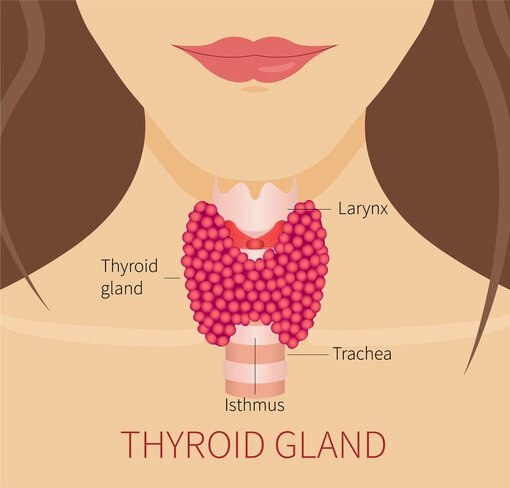 After my initial appointment, she ordered several tests and quickly discovered my hypothyroidism was actually Hashimoto’s Thyroiditis. 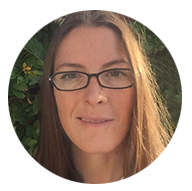 As a Naturopath and Doctor of Oriental medicine, she has an extensive knowledge of alternative healing modalities and works with me, at my comfort level, to provide effective holistic treatment. She introduced me to Acupuncture, a modality that I had not thought applicable to my condition, but from which I have found great relief and a reduction in symptoms. After describing the side effects I was experiencing on Levothyroxine, she suggested an alternative prescription compounded T3/T4 medication which I feel works much better with my body. No other physician ever offered me this option, and this example is one of many that affirm her exemplary compassion and dedication to wellness for her patients.